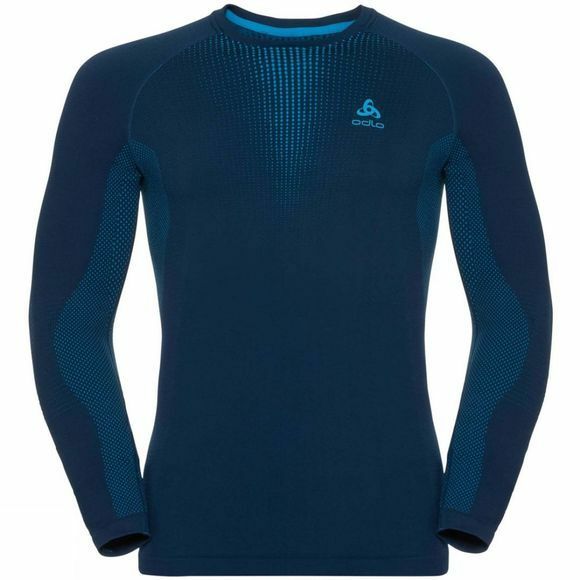 The Mens Performance Warm LS Crew from Odlo is designed to unleash the athlete in you! 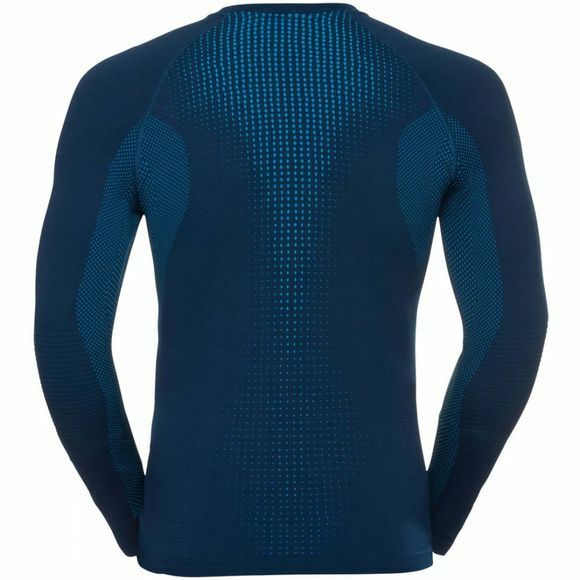 With years of experience as a market leader in performance sportswear, Odlo has designed the Performance Warm top with sophisticated seamless bodymapping for perfect personal thermoregulation and incredible freedom of movement so you can stretch, move and strengthen uninhibited. Excellent moisture wicking properties allow this top to dry out very quickly for optimum heat retention.